High quality grapes, juice and bulk wine: whatever your winemaking needs, Kendall Farms connects you to the best of the Washington wine industry. 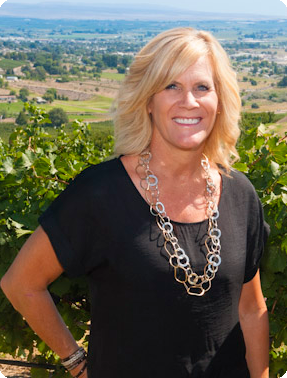 As the largest bulk wine supplier in the Pacific Northwest – and a third-generation, family business -- Kendall Farms draws from its strong relationships with Washington's vineyards and winemakers to supply all the products and services necessary to make your wine operation a success. We can even arrange bottling and labeling for your finished wines. Whether you're a new winery or a well established wine operation – Let Kendall Farms be your matchmaker to the best of Washington viticulture. Read on. Congratulations to Kendall Farms! 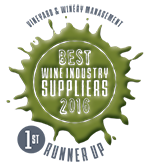 Chosen as 1st runner up for Best Bulk Wine and Grape Supplier in the annual survey by Vineyard & Winery Management!